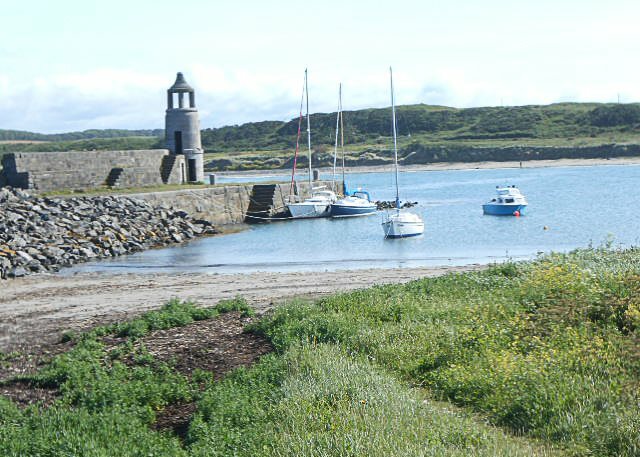 There is so much to see and do in the Rhins of Galloway, book your next holiday at Rosebank Holiday Cottage to explore this wonderful corner of South West Scotland. 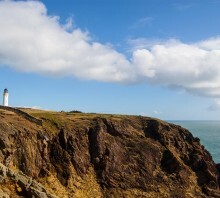 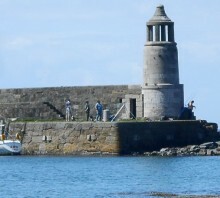 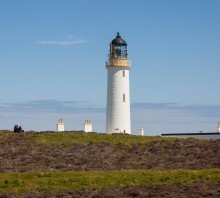 In the Rhins of Galloway you can visit Scotland's most Southerly Point and climb a Lighthouse during the summer months. 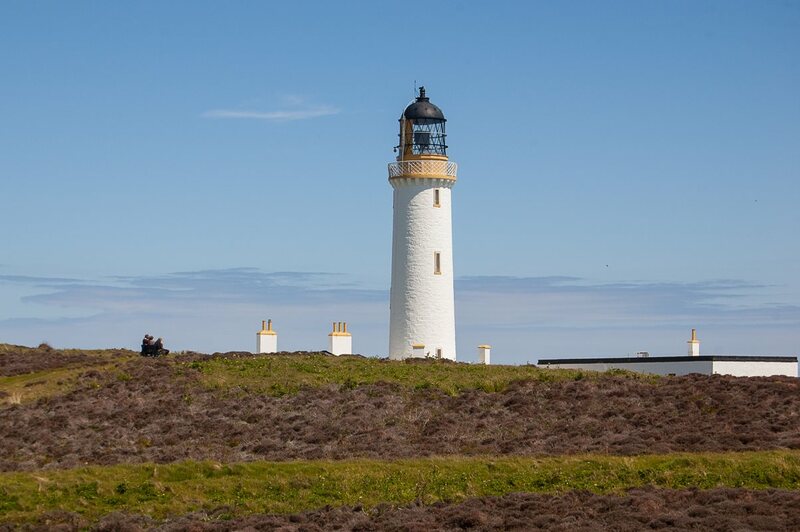 For amazing views and lots of wildlife this is certainly worth a visit. 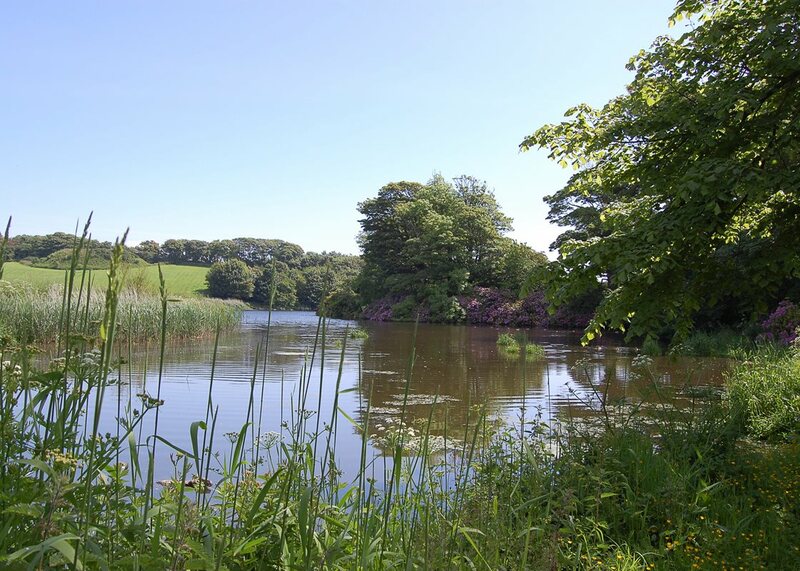 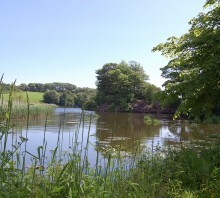 If you are a garden lover then the Rhins of Galloway has a real treat in store for you with six stunning Galloway Gardens to visit during your stay. 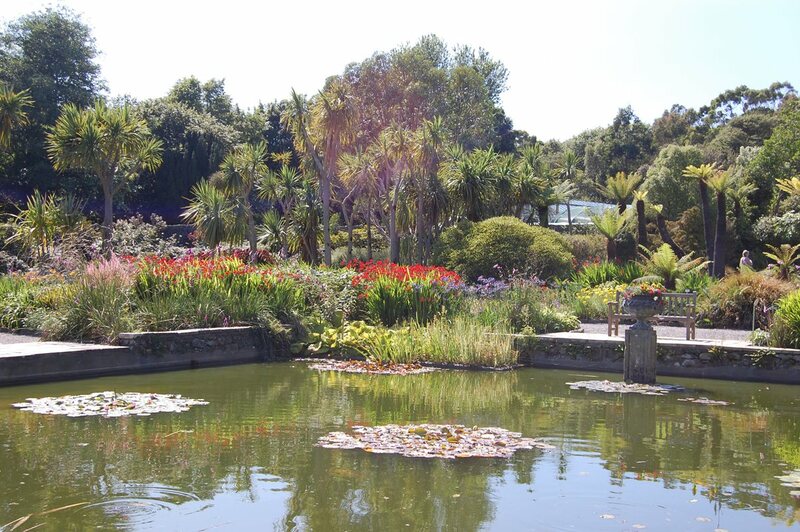 With a milder climate than you would expect tropical plants, shrubs and trees flourish in the Rhins peninsular. 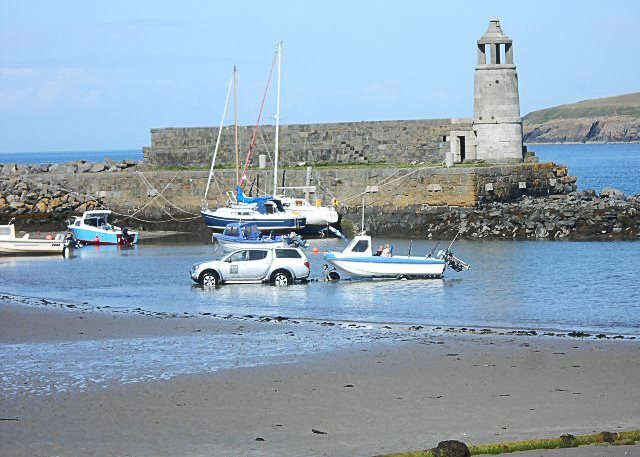 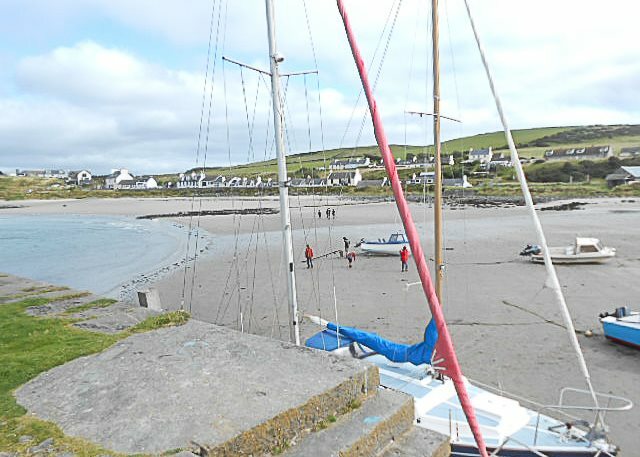 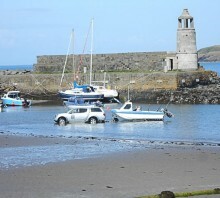 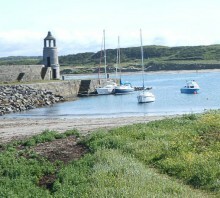 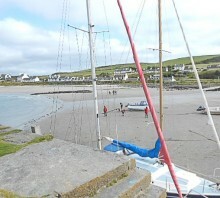 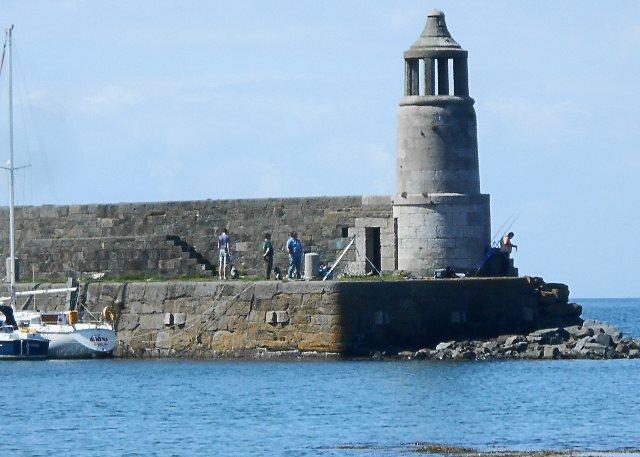 There is something for everyone here in Port Logan and the Rhins of Galloway. 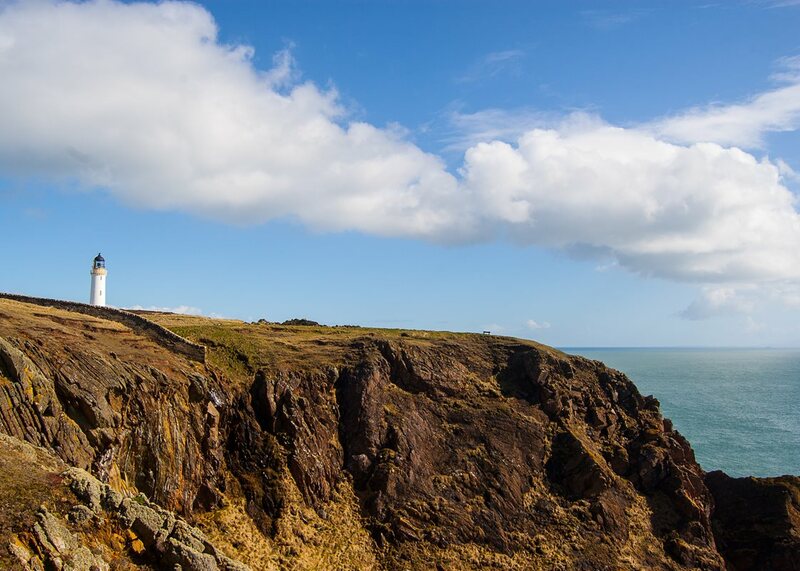 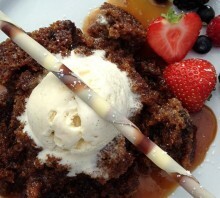 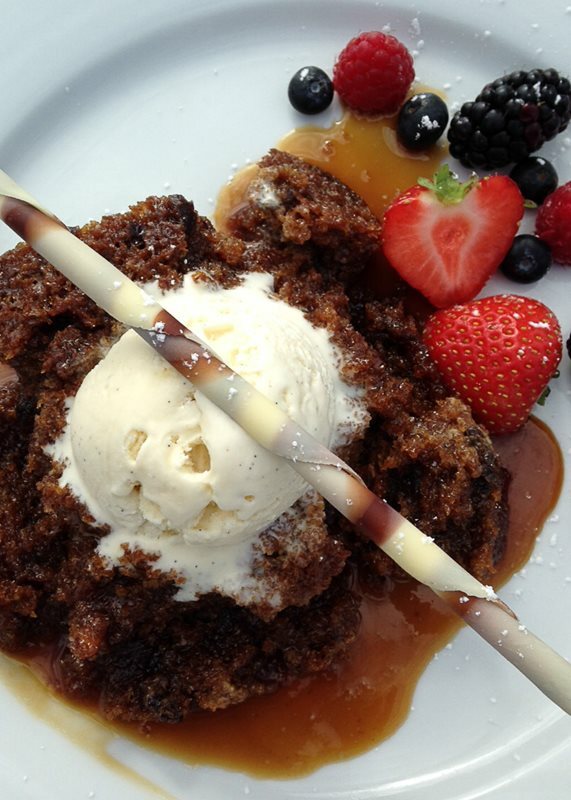 Contact us today to book your next holiday or short break, you can send us an email or give us a call on 01776 707010. 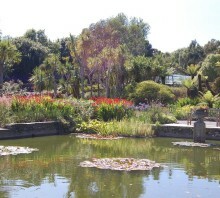 To view the larger image click on the centre of each photograph in the album to enlarge it.